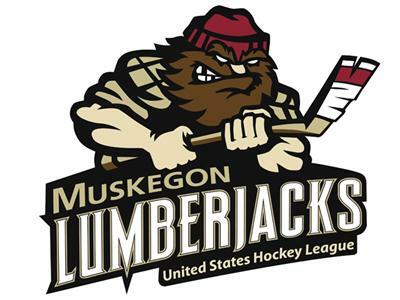 John Wiedeman, former Voice of the Muskegon Fury and current radio broadcaster for the NHL's Chicago Blackhawks, is Matt Gajtka's guest on the newest edition of the Port City Podcast. John was the Fury's Director of Broadcast, Public & Media Relations from 1992-94 and from there he went on to provide commentary in the National Hockey League for Philadelphia, the New York Islanders and Chicago, where he just finished his sixth season behind the Hawks' mic on WGN Radio AM-720. John's first job in hockey was in Muskegon, and he reflects on his memories and experiences with the Fury and how his time here helped him along the way to realizing his dream of being an NHL broadcaster.